Here are a couple of other potter's posts worth reading. 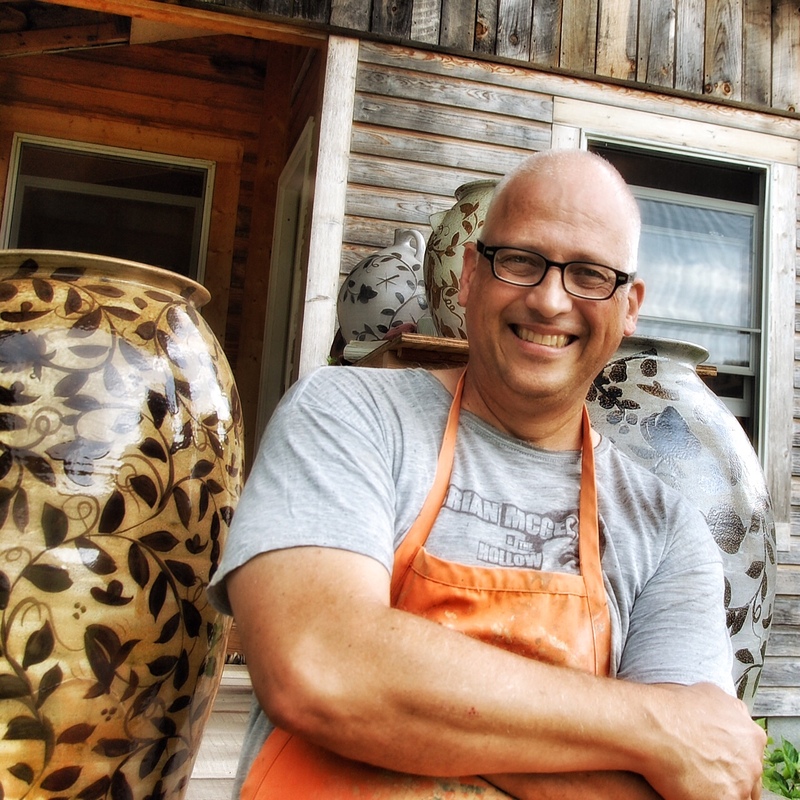 Ron has announced our very exciting Cape Cod workshop at the Cape Cod Potters! Tom has good news about potters that paint and help the NCPC. 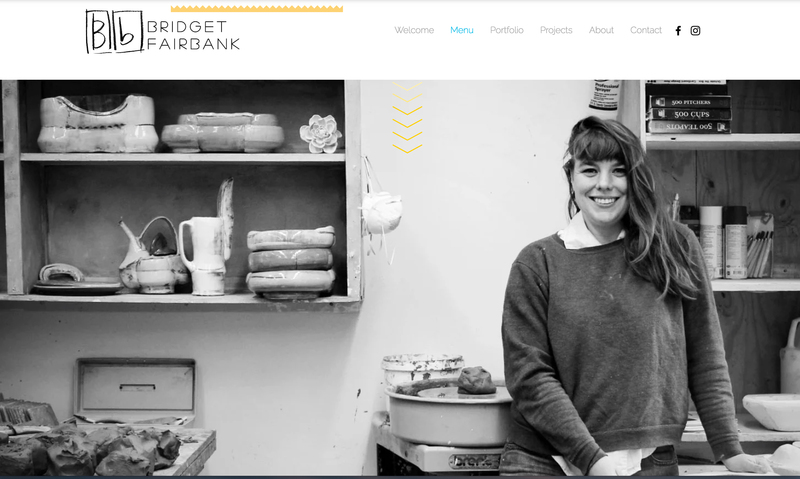 Cool stuff being made over at Castle Douglas, Dumfries and Galloway. I'm also working on a blog post about blogging. It's sort of like pots about pots.